Saving money will change your life! 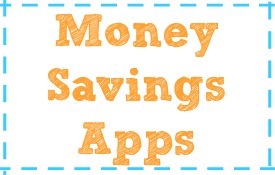 On this page you will learn how to save money on groceries by using coupons, strategic shopping, find tips and keeping it all organized. You can easily slash your grocery bill in HALF, if not more. It is easy and can be fun, and at the same time help others who are in need. Common rules are politeness, thoughtfulness, not clearing the shelves, ordering large numbers in a pre-order from your store. 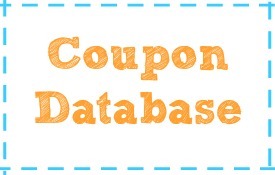 I have created these pages to help guide you through the entire process so that you understand the best way to coupon. 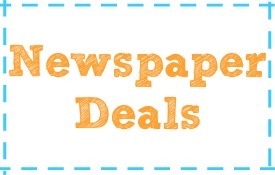 Click on the title images below to start your journey to savings with coupons. 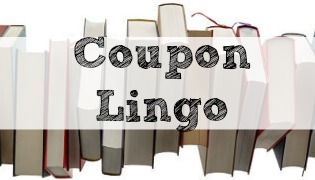 4 Practical Tips: How to Coupon with Etiquette! 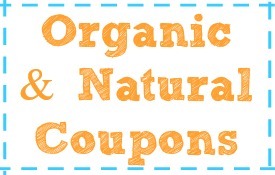 How To Get Grocery Coupons for Free!! How to Use Coupons the Wrong Way! Items a Couponer Should NEVER Pay For! The Benefits of Couponing and Its Impact on Others! What To Do If You Did Not Get Your Catalina Coupons? Why You Should Be Using “Raise” Smartphone Gift Card App! 10 Secrets You Don’t Know About ShopRite! Don’t Waste Your Time! Get The Facts on ShopRite’s Triple Coupon Event!! FREE Favado Grocery Coupon App – Save Even More Money! Grocery Stock Pile; Is it Strategic or Hoarding! – My Opinion. How To Become a Grocery Super Saver!! 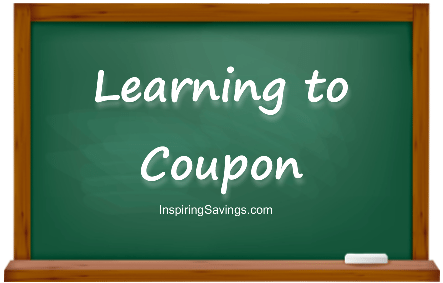 The Big Secret to Saving Money at The Grocery Store – Is Not The Couponing! What Grocery Stores Don’t Want YOU to Know About? What To Do Once Your Done With Your Grocery Shopping?